With the official released of iOS 11 Firmware for iPhone, iPad, and iPod touch, Apple has introduced many new features and functions for all of its devices, and from many of its latest iOS 11 features "Smart Invert" is the most popular one. 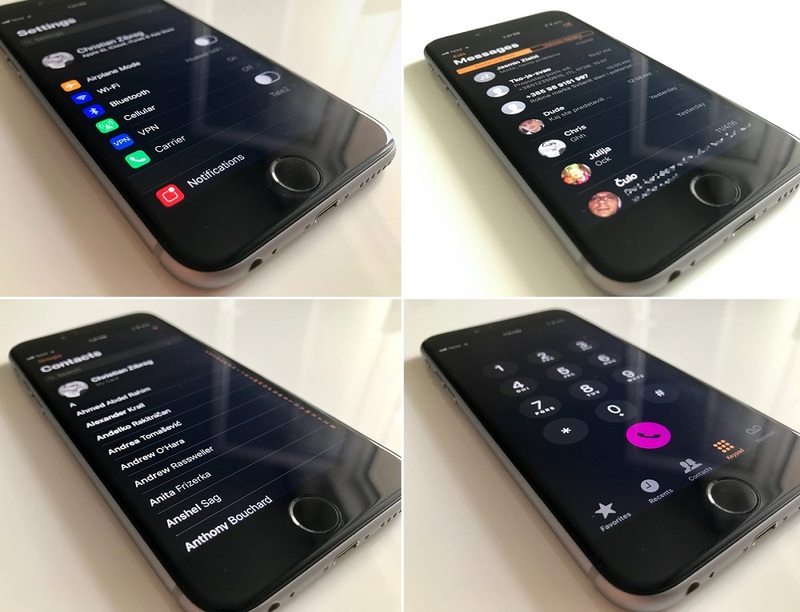 By using Smart Invert feature, Apple iPhone, iPad, and iPod touch device users can Activate Dark Mode on iOS, which will invert system colors of the user interface i.e. White color into Black color and vice-versa, but it will keep original colors and format related to images, media, graphics, wallpapers and other similar contents. 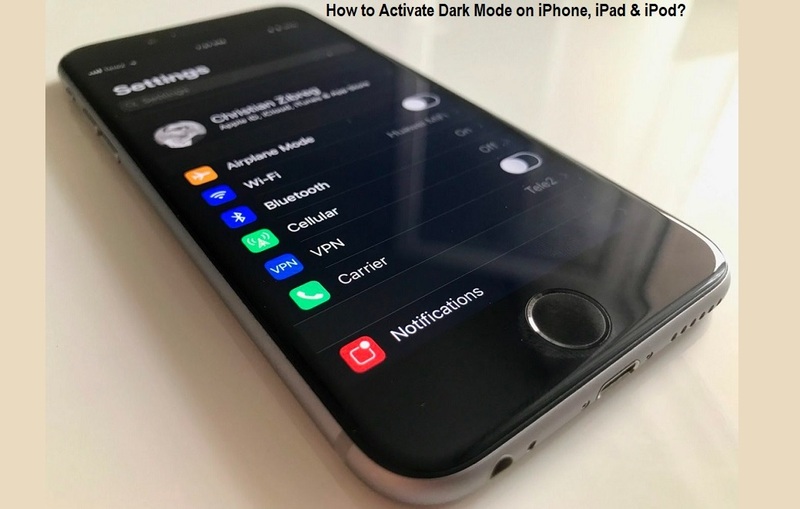 In this article, we are sharing a detailed step-by-step guide to Enable Dark Mode on iPhone, iPad, and iPod touch devices without compromising on quality. By Activating Smart Invert feature, you're allowing system to Enable Dark Mode on white user interfaces, such as colors of the status bar, dock, certain iOS Apps, web page colors in Safari web browser which includes text, images, graphics, Music app artwork and other related parts of the interface, all will be inverted. 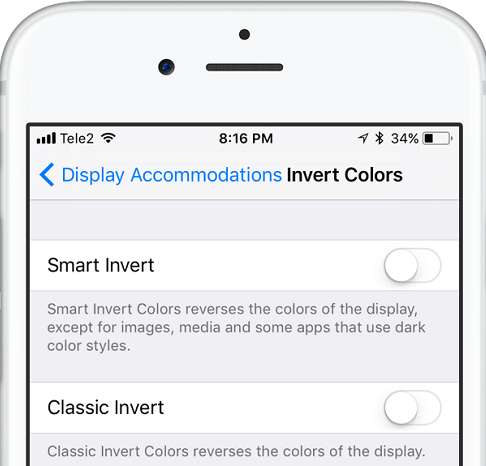 Smart Invert will flawlessly work on iOS 11 or later firmware versions. By Enabling Smart Invert feature, Night Shift will be turn off. Step # 1: Navigate to Settings app on your iOS-powered smartphone or tablet. Step # 2: Tap General option. Step # 3: Tap Accessibility option. Step # 4: Tap Display Accommodations option within Vision heading. Step # 5: Tap Invert Colors option. Step # 6: Press on Switch ON/OFF button to Disable/Enable Smart Invert feature. Note: To quickly access and Activate Dark Mode on iOS without navigating on above lengthy steps, you can also set it as a triple-click Home button action by going to Settings >> General >> Accessibility >> Accessibility Shortcut. This is really a useful feature, as you no more need to apply any third-party theme to Get Dark Interface on iPhone, iPad, and iPod touch.